If you are looking for great Mexican and Caribbean food then look no further. 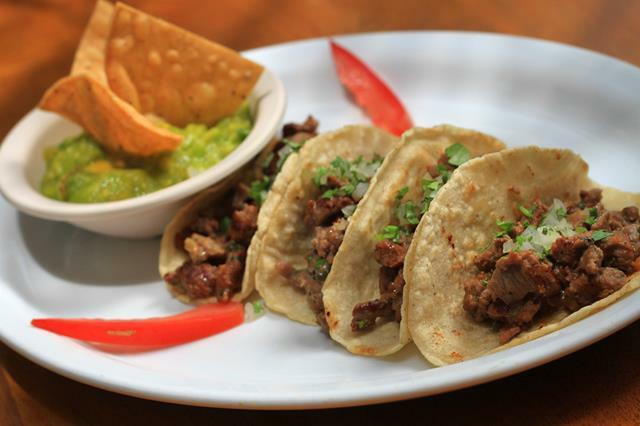 Whether for lunch or dinner, the dishes at Caliente will certainly tantalize the taste buds. 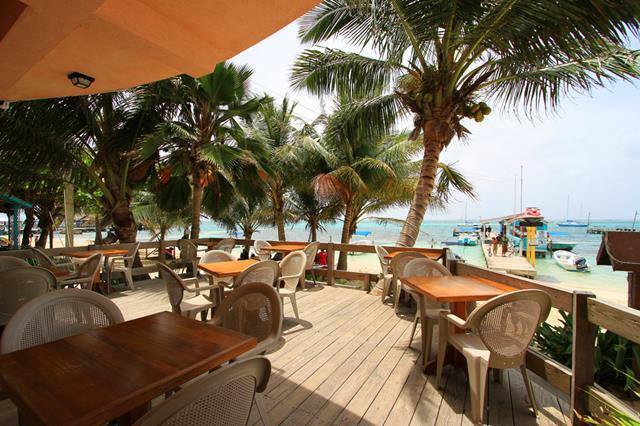 A large outdoor deck overlooking the sea makes this an ideal viewing spot for Chicken Drop on Thursday nights!, and don’t forget their great Margarita/Tacos night on Fridays.